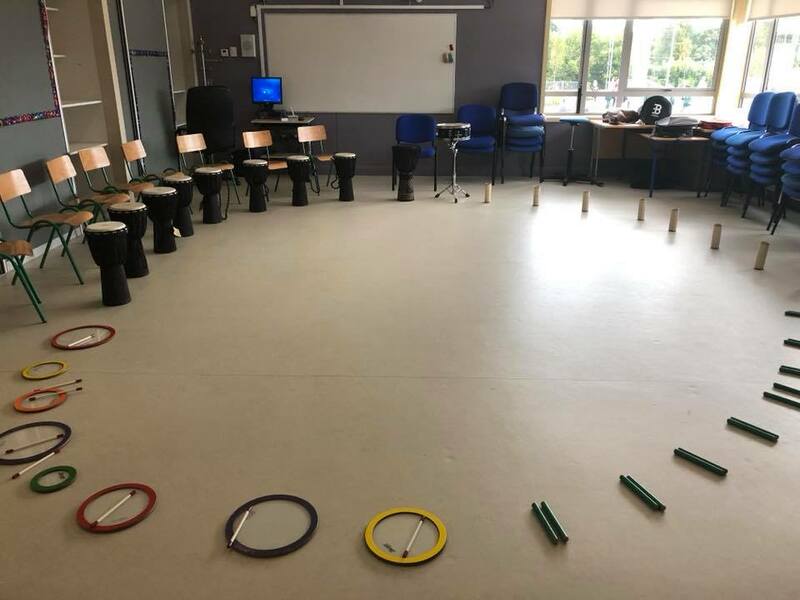 Posted September 28th, 2018 by Mobile Music School & filed under Percussion Lessons. 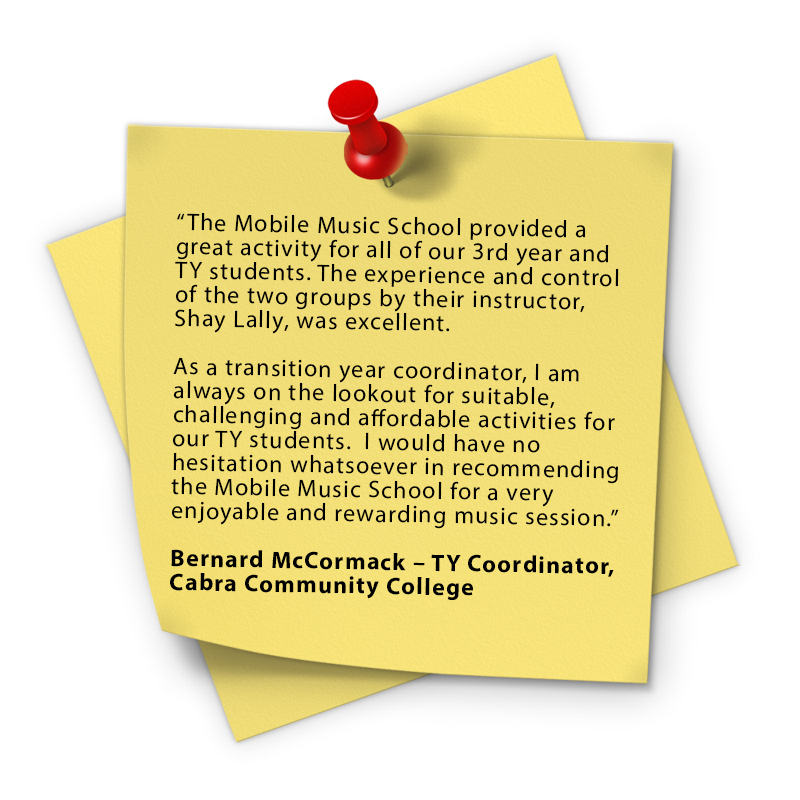 To discuss these workshops for schools in further detail, please call us for an informal chat on 01 892 8058 / 087 422 1422 or send your queries to admin@mobilemusicschool.ie. 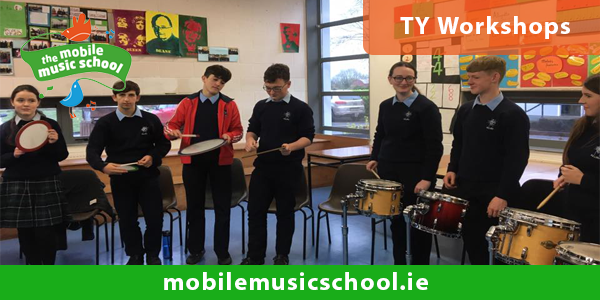 For more information, please see our TY Workshops page.